Got a spot in your garden leaving you befuddled about what to put there? Maybe it’s a shady spot where grass struggles to grow. Perhaps the soil isn’t the best for nurturing healthy perennials and annuals. Or maybe you’re just interested in attracting a few more birds and butterflies to that location. Why not add a small Bubbling Landscape fountain to that odd spot of your garden? It doesn’t matter if it’s shady or sunny, or whether the soil is acidic or not. A small Bubbling Fountain can be a great addition to your landscape … even if you already have a pond in your yard! 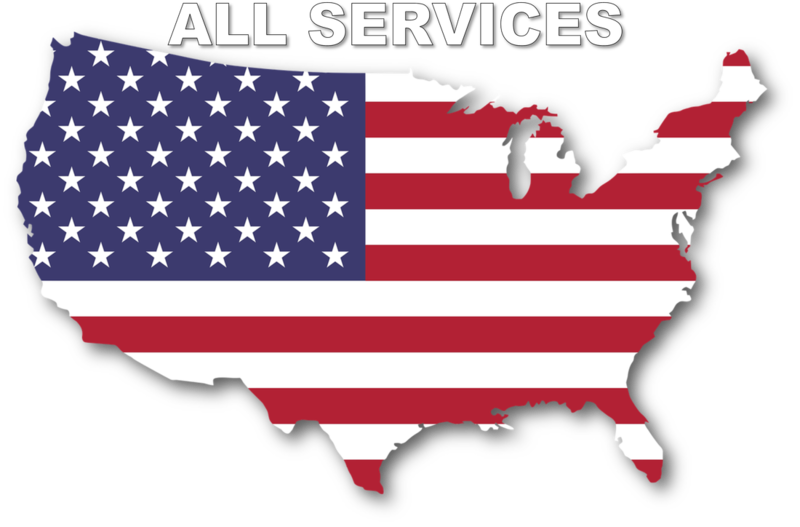 Bubbling Garden Fountains can easily be installed within just a few hours if you like to tackle home projects on your own, or you can hire a Professional Contractor to do the job for you. There are a wide variety of decorative pieces can be used, from ceramic urns to brass sculptures to carved stone structures. 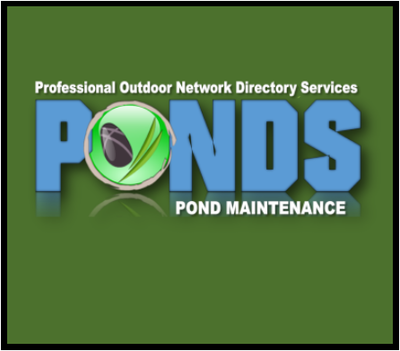 Manufacturers add new decorative options each year, so Check with your local pond stores to see what's new & available. These larger water features are typically set atop an underground reservoir that keeps re-circulating the water. Once the urn fills with water, the water spills out and over into the underground basin, which pumps the water back up through the fountains. Adding aquatic plants, boulders, and other decorative pieces adds to the overall design. 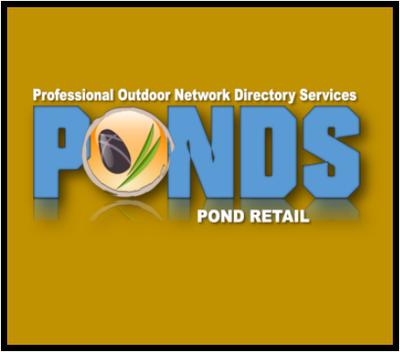 Stop by your local pond store to see what they have available to use. A container water garden can be created using virtually any type of container ... as long as it has the ability to hold water. An old claw foot tub, a galvanized bucket, your favorite terra cotta pot, or an old whiskey barrel all make great containers for your new water garden! Once you've chosen the container, you need to make sure it will hold water. 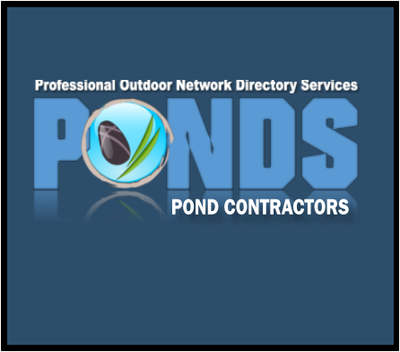 Make sure the sealant you use is tested and safe for plants and fish.